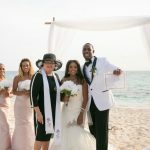 The weekend squalls had blown through, and today dawned crisp and bright for this Georgia couple's wedding vow renewal at My Secret Cove. 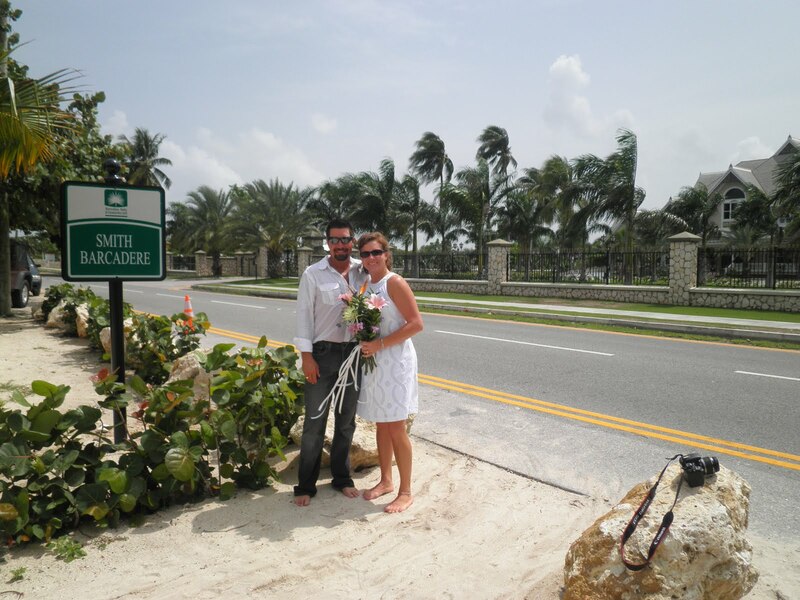 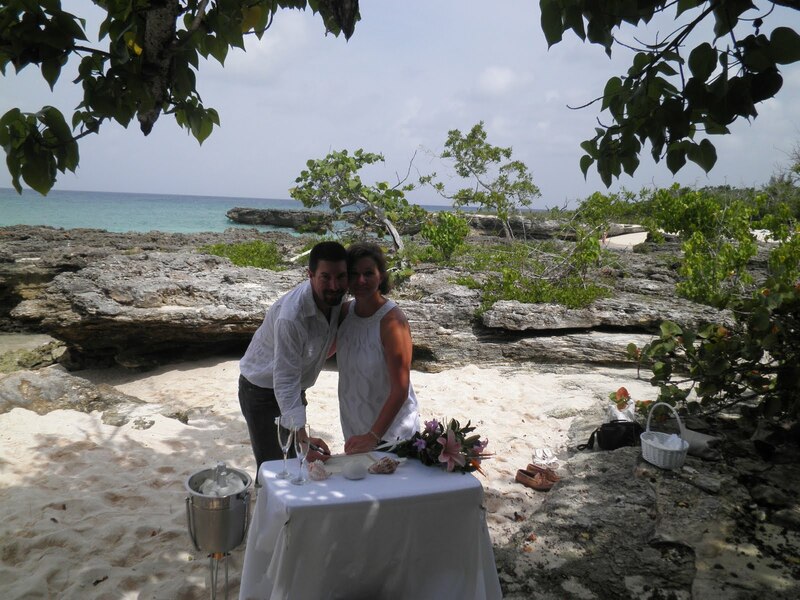 They had been to Grand Cayman on a cruise before, and picked it to be the location for their special ceremony. Our wedding vow renewal ceremony includes the Renewal Certificate, ceremony and chilled champagne served on the beach. 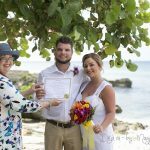 I encourage you to "Share" this and other blog entries with your family and friends by clicking the Share button at the bottom of this post. 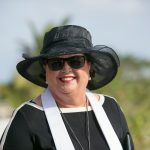 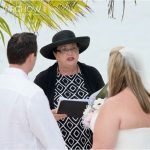 Also visit our Facebook pages, "Simply Weddings- Grand Cayman" and "Grand Cayman Beach Weddings" for more pictures and daily updates. 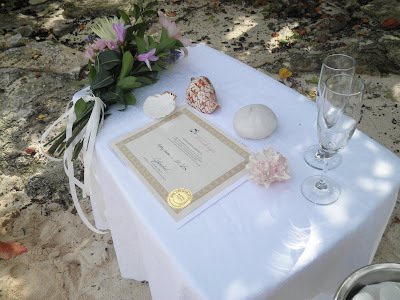 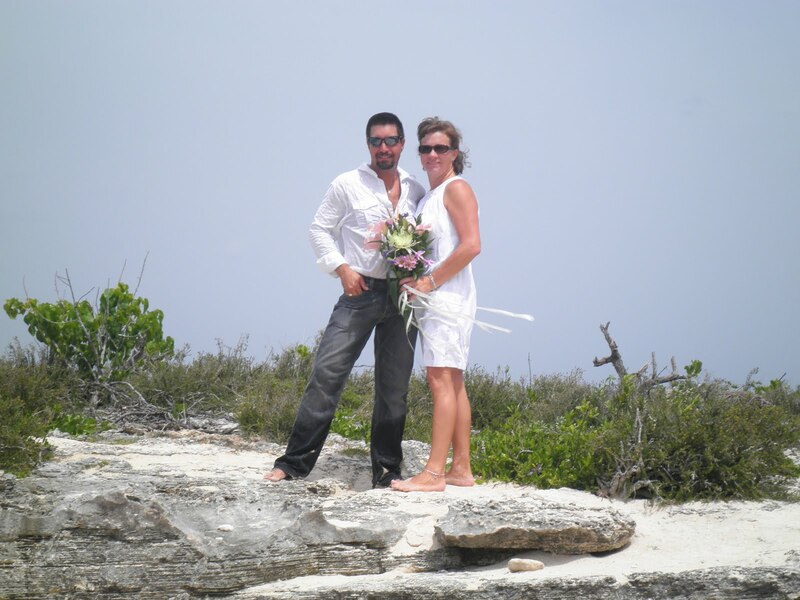 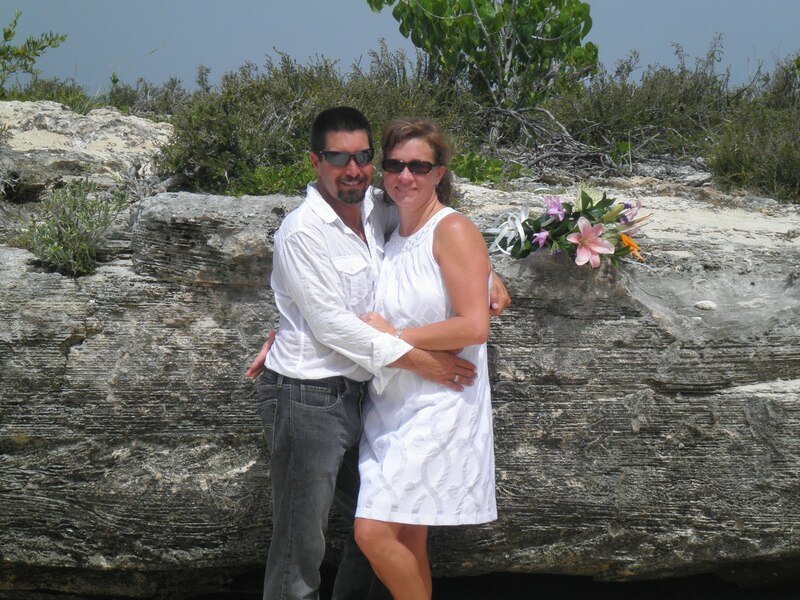 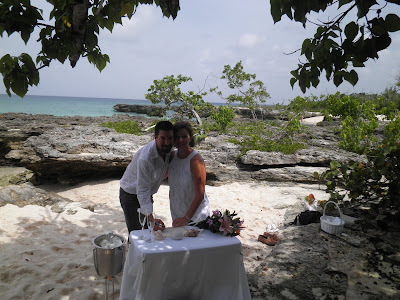 Please click the "Like" button for a little taste of weddings and vow renewals in beautiful Grand Cayman every day.